Drink Champs | The most professional, unprofessional podcast! N.O.R.E & DJ EFN are the Drink Champs. 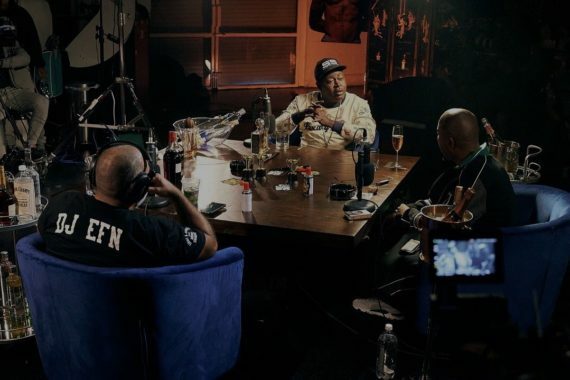 On this episode the Champs chop it up with the #1 stunna, Cash Money Records CEO Birdman. They talk about early beginnings, Cash Money Records and working with artists like Drake, Lil Wayne and much more. N.O.R.E & DJ EFN are the Drink Champs. 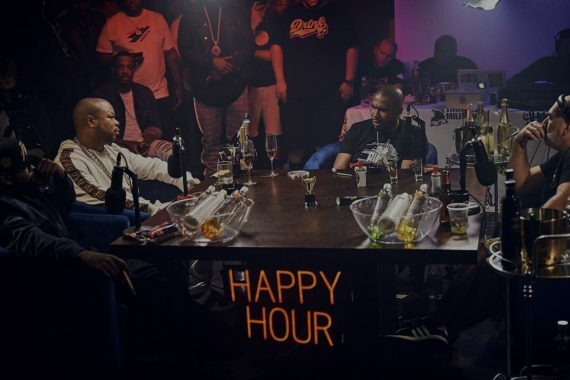 On this episode the Champs sit down with the Legendary and controversial group De La Soul. 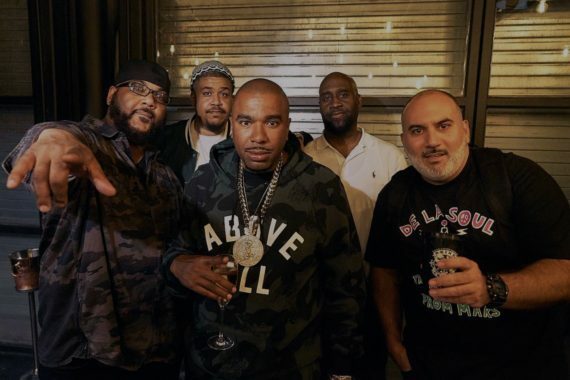 They talk about their legal issues with Tommy Boy records, early beginnings with the Native Tongues crew and much more. 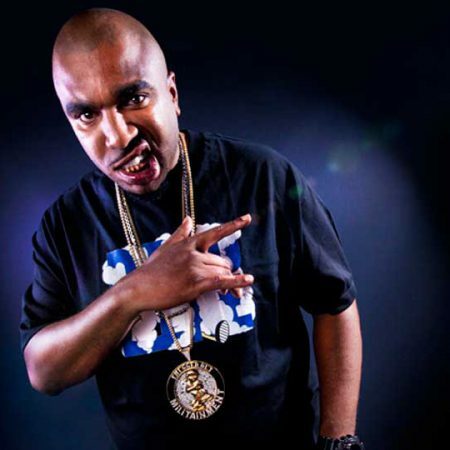 N.O.R.E., formerly Noreaga, is an American hip hop and reggaeton recording artist from Queens, New York City. N.O.R.E. 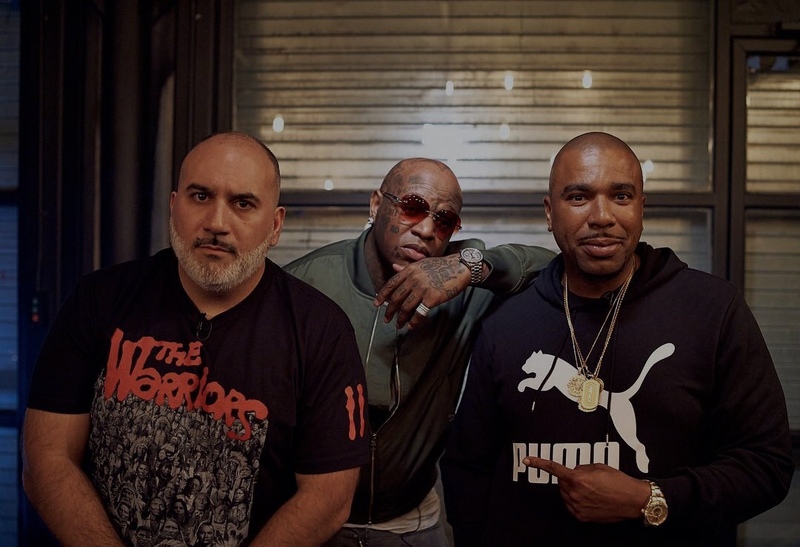 first rose to prominence as one half of the East Coast hip hop duo Capone-N-Noreaga (C-N-N), alongside fellow Queens-based rapper Capone. He would also have success as a solo artist with the singles “Superthug“, “Banned from T.V.“, “Nothin’“, “Oye Mi Canto” and “Mas Maiz“. N.O.R.E. has released music under various record labels, including Penalty, Roc-La-Familia, Def Jam, and Babygrande Records. In June 2011, it was announced Santiago partnered with fellow American rapper Busta Rhymes‘ Conglomerate label, where he released his 2013 album Student of the Game, issued under E1 Music. N.O.R.E. is also chief executive officer (CEO) of his own imprint, Militainment Business. 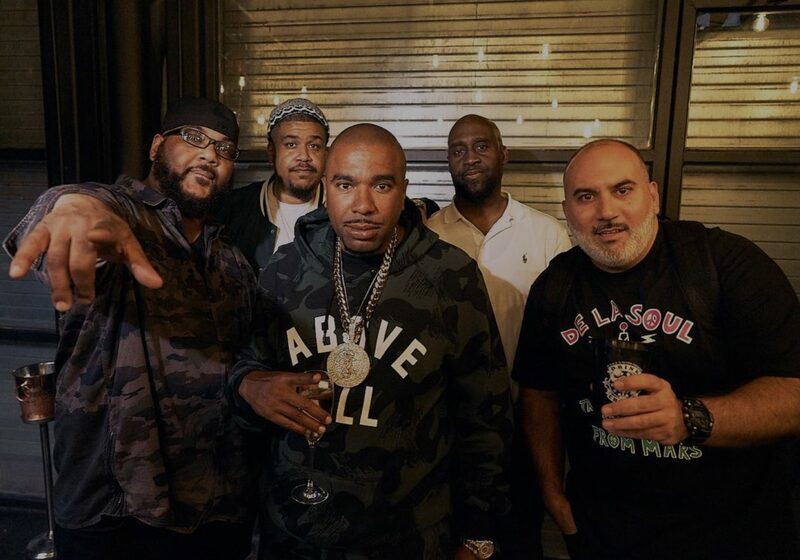 Certified Gold Producer/Engineer to HipHop Legends! Credits include Noreaga, MOP, Cormega, Raekwon, Busta Rhymes, Fat Joe, Rick Ross, Meek Mill, 2 Chainz and many more. His music has been featured on HBO, VH1, E! , Vice and more. Man’s the boards for us as the Drink Champs Podcast Engineer. 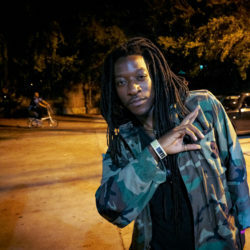 Kevin “Ras Kev” Ross personifies the meaning of working behind and on the scenes in media and music entertainment. 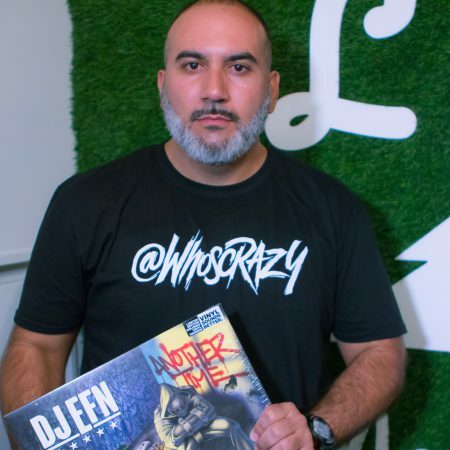 Reaching a decade of industry experience a lifetime passion for Hip-Hop Reggae and Pop culture led him to Florida International University where he earned his Broadcast Journalism & TV production degree while interning for VP Records and iHeartMedia Miami. 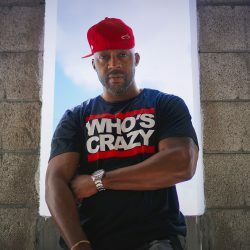 While working behind the scenes, highlighting personalities, and producing original content, Ras Kev’s talent and work ethic eventually led him to receiving regional and national exposure while working for mass media giant, iHeartMedia’s WMIB (103.5 The Beat), now Miami’s #1 station for Hip-Hop & R&B and The Breakfast Club. 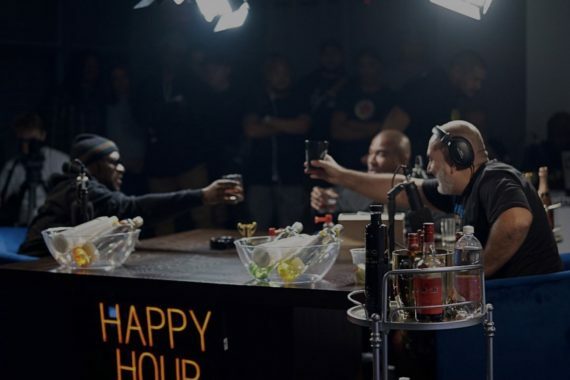 He would go on to cover iHeartMedia’s annual iHeart Festival (’16-’18) while also taking his talents to Drink Champs, hosted by N.O.R.E, and DJ EFN, where he produced the show for three years, being apart of the podcast’s success of reaching #1 on it’s respected platforms. The key to Ras Kev’s success has been empathy for his clients needs and ability to get the job done. Big Drain’s been running with DJ EFN & The Crazyhood Productions crew ever since since high-school. He’s always had a way of expressing himself creatively through artwork, singing, rhyming, songwriting, music production and now photography. He works closely with the team to keep the flicks flowing for all to enjoy. 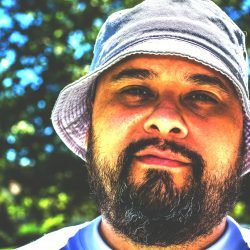 Akazie is the Drink Champs Podcast graphic designer representing Sacramento, CA. Since a young mustache Akazie has always been inspired by Hip-Hop from all genres and coastal regions with strong influences from Spice One, Three 6 Mafia, UGK, MC Eiht, Twista, Capone-N-Norega, Cormega, Nas, DJ Screw, Wu-Tang, Brotha Lynch Hung and many others. 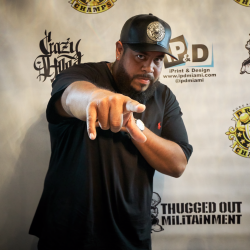 Akazie created graphics for artist such as Rukus, Evenodds, Big Rich, The Goodfelonz, Rob Rize, Mugzy the MoneyMaker, Timothy Rhyme and many others. Now working with the Drink Champs Podcast team.